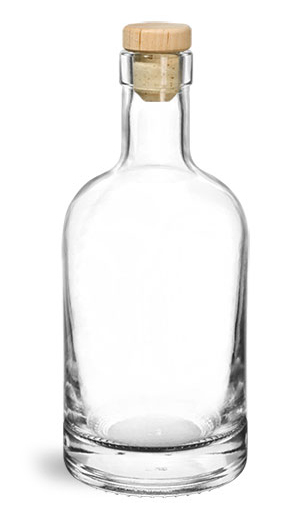 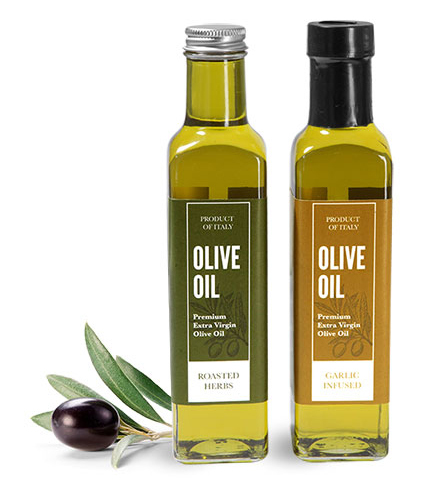 These clear glass square bottles could be a great option for packaging a variety of olive oils. 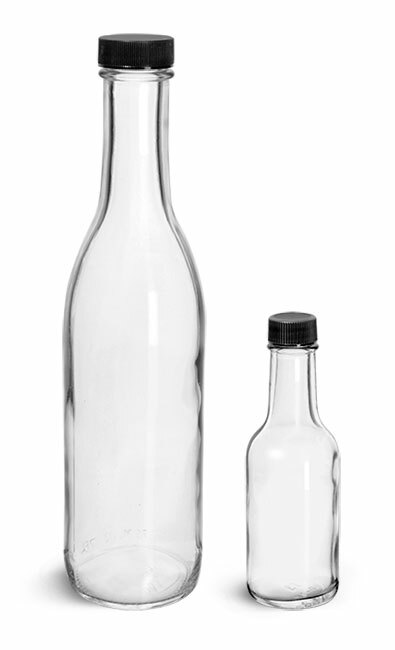 The bottles are offered with several different cap options ranging from plastic to metal allowing you to select the best cap to suit your product. 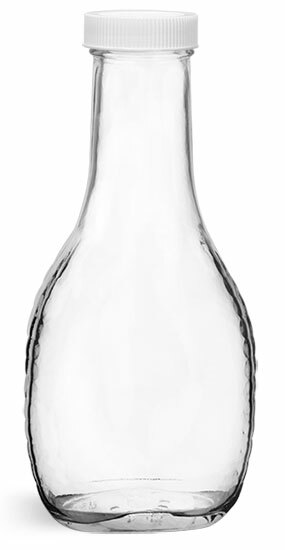 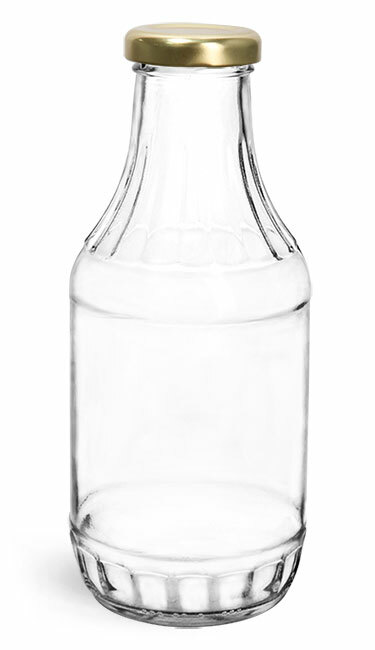 As well as olive oils, these bottles could also be used to package vinegar, marinade, salad dressing and more!